Office furniture is essential so employees in companies can function and process everyday work. 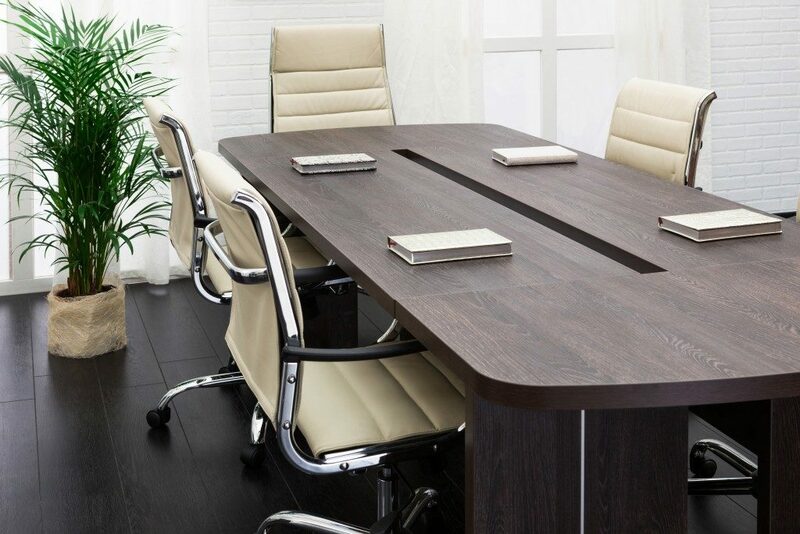 There are different types of furniture for different office needs. Depending on the type of industry or work being done, office furniture should be adaptable and functional. It will all be a waste of resources to invest in office furniture that will be kept unused and gather dust over time. Here are some practical pointers to help buyers get the perfect office pieces, such as the trendy industrial desk for sale, for the appropriate office settings. One of the most common errors that buyers make when purchasing office equipment and furniture is that they forget to get measurements first. Inaccurate measurements can be a disaster and most of the time, they don’t even realize that the measurements are off until the furniture is delivered and assembled. The best way to avoid this error is to be thorough when reading the features as well as the measurements of the furniture when canvassing or buying them. Consider where the furniture will be installed and use a measuring tool and record the necessary measurements. Take note of the power outlets, window and doors that might get affected in the space. It is also a good idea to measure and sketch the entire room to take note of the current furniture, doors, windows and power outlets. This way buyers will have a good idea of the appropriate sizes of the tables, chair, or cabinets that need to be bought. Office furniture can be expensive. One of the best ways to get quality office furniture without depleting the budget is to find the best deals offered by retailers and suppliers. 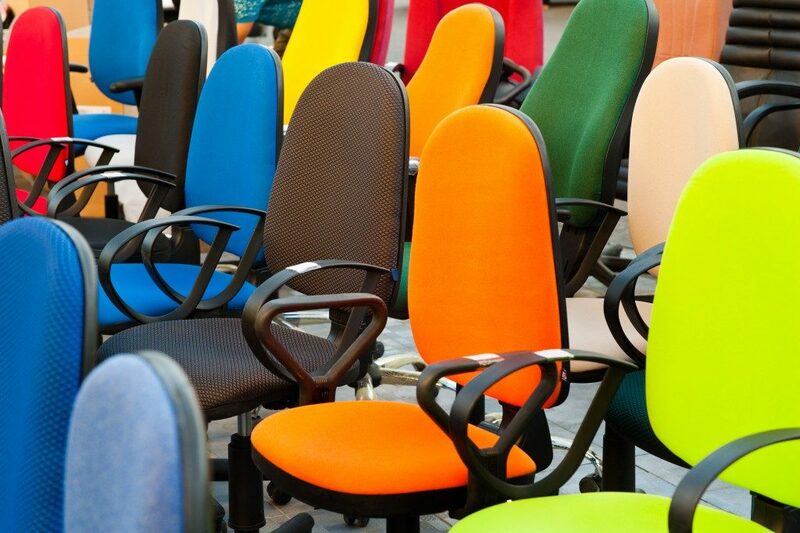 There are online office furniture retailers and the search can start there. Compare prices and check for bundled products or promos to get the most savings for several pieces of furniture. There are also instances where stores give big discounts for those who buy several items. If it is not urgent, buyers can wait a while for special holidays, such as Thanksgiving Day, Boxing Day, Black Friday, that offer great sales and deals. When buying online, always check for the free shipping features. There are some websites that have the lowest prices but the costs will actually be higher than the others because they will still charge a hefty shipping fee. That’s how they are able to keep their product prices low. Most retailers online carry big names and decent brands so buyers have a wide range of choices. The same sentiments should be applied even when searching for furniture from local makers or distributors. Ask for free shipping services. Haggle if needed because you are buying several items in one go. If you can’t get this from one store, try checking other shops until you find the store that gives the best prices, the best deals for high-quality office furniture and of course, free shipping for all those purchases.